Samsung has now officially developed and patented the graphene ball tech which makes lithium-ion cells used in smartphones last a lot longer. 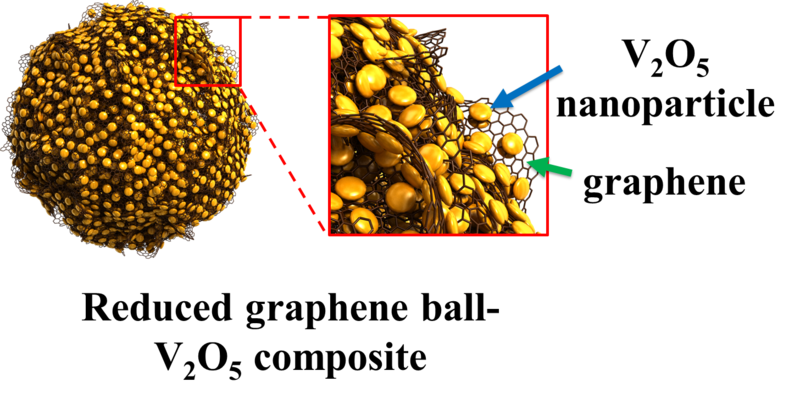 As per reports, the utilization of graphene ball can not only make li-ion batteries last up to 45% longer, but it can also make the cells take charge up to five-times faster than before! To put that in a real world scenario, consider the fact that the Galaxy S8's 3,000mAh li-ion battery takes roughly 1 hour and 15 minutes to get fully charged from 0%-100%, but with graphene ball, it would take about 15 - 20 minutes or less to do the same! If that's not incredible, then we don't what is! Samsung Advanced Institute of Technology (SAIT) was the division responsible for developing the technology, but that's no surprise since the division has been behind developing breakthrough tech for quite a while now. Another one of its recent successes include introduction of the cadmium-free Quantum Dot display tech used in Samsung QLED TVs. Does this mean that we will see the Galaxy S9 debut with unbelievably fast recharge times and incredible battery life? Not really! It's just a patent and there's no guarantee that grapheme ball will be ready by the time Samsung goes into mass production with the Galaxy S9.